If you are looking for some genuine replacement spare parts for Syma Quadcopters and drones , you have come to the right place. In today's online world, buying something genuine is a real challenge, especially, if you are getting your stuff shipped across the globe. 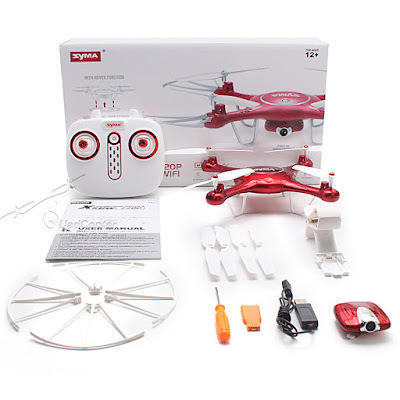 Here is the list of all genuine spare that you can get for all your syma drones. Thanks for sharing your service with us, It is little bit difficult to find the quadcopter parts, Your store is best for me to in the case of change the parts. You can buy the CAME-Mini at reasonable price to visit on linkdelight.